Honey, Apple Cider Vinegar, Brown Sugar, Mustard Powder, Distilled White Vinegar, Canola Oil, Mustard Seed, Garlic Salt, and Tumeric. When we set out to create our Honey Mustard we wanted to do it right. We carefully crafted our own Mustard and Blended the perfect amount of Honey into it. The result was spectacular! It is perfect for Dips, Dressings and Sandwiches. 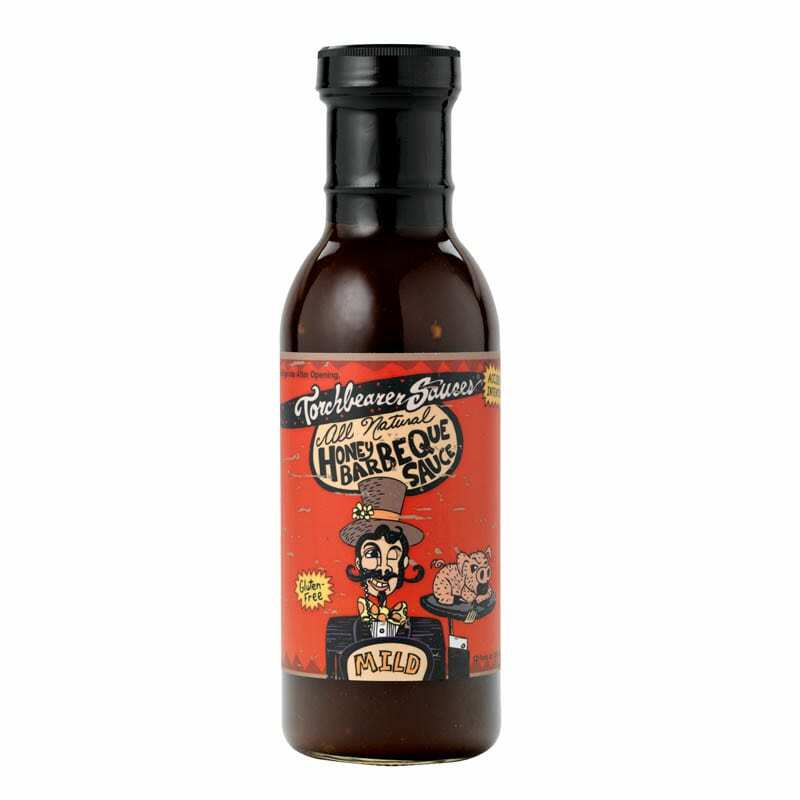 You will have a hard time finding something you can’t make better with our Honey Mustard. Sweet and tangy, and pairs well with anything. Put it on a sandwich, hot dog or simply dip fries or pretzels in it. Perfect on subs, pork loins, and soft pretzels! This blend of honey and a home made mustard, makes a sweet and tangy treat the whole family will enjoy. 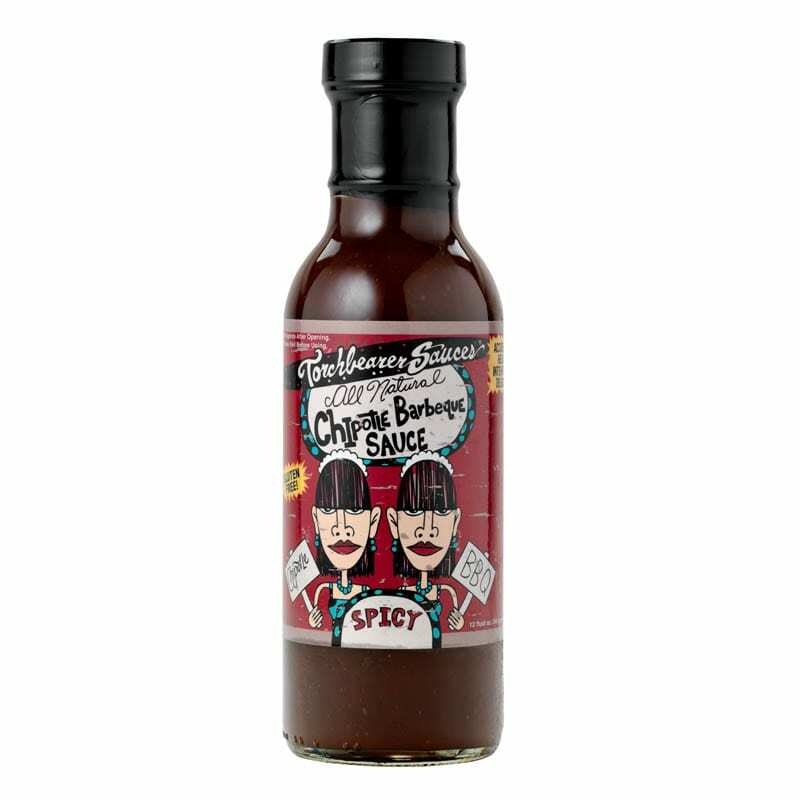 Put it on a sandwich, hot dog or simply dip fries or pretzels in it. You are going to love it, I promise. Not ready for a case? 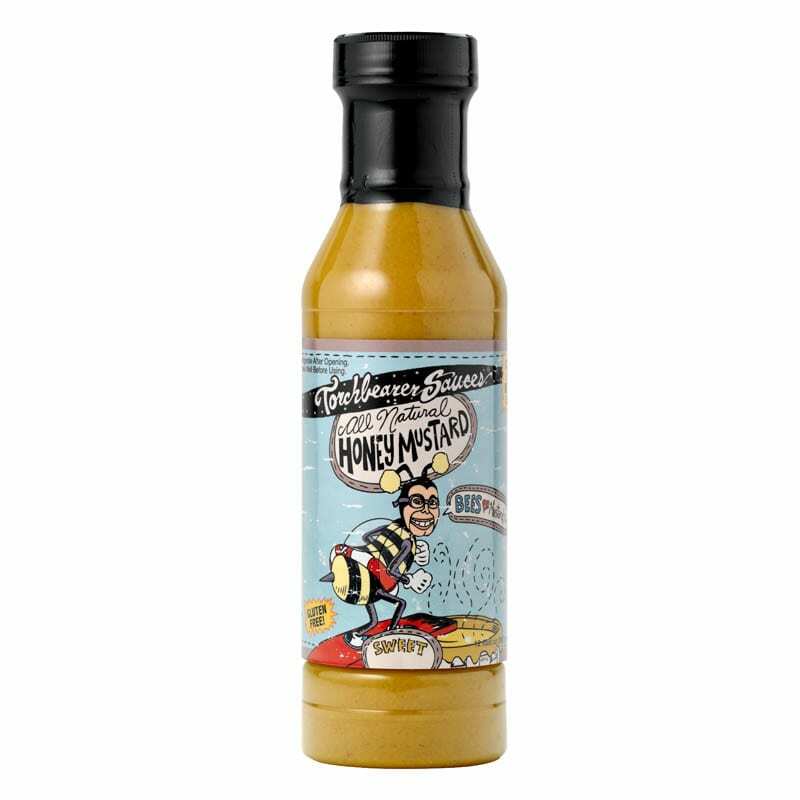 Honey Mustard Sauce individual bottles are great to get started!